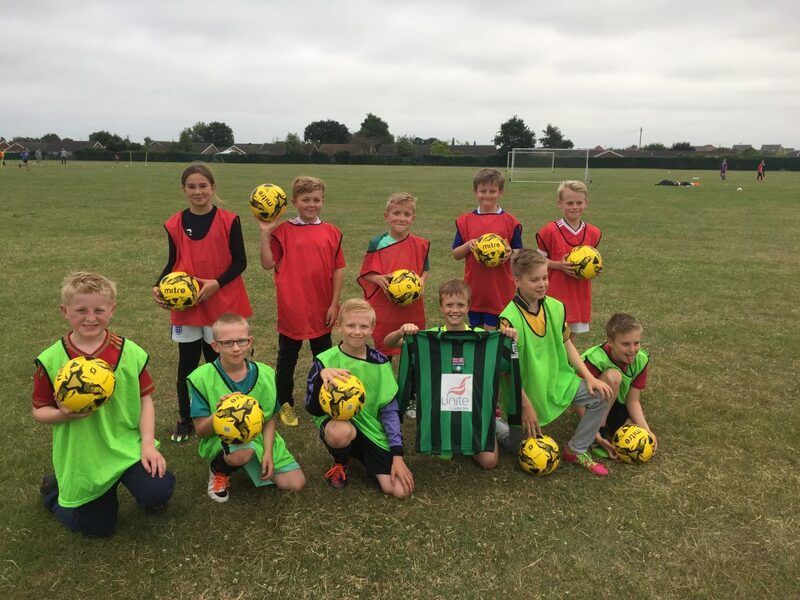 Greenbank Under 11’s Football Team with their new equipment. In 2014 the Gelder Group launched its 2017 Vision and as part of that Vision made a conscience decision to only support charities and requests for donations that came directly from its own staff. Since that time the company have donated over £12,000 to forty charities. The latest donation followed a request from staff member Stewart Loughton (Quantity Surveyor) to support the Greenbank Under 11’s Football Team and we were delighted to assist with a donation of equipment. Just wanted to say a massive thanks for the extremely kind donation by the Gelder Group which has provided the team with some much needed new training equipment. The kids were chuffed to bits with it all last night at training so it is very much appreciated.